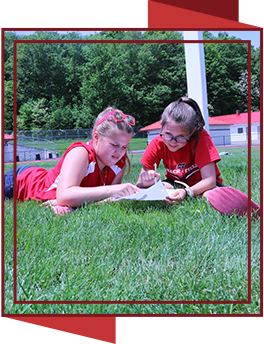 Conemaugh Township Area School District educates its 980 students in three different schools that serve students K–12th grade. Each of our schools is staffed with highly qualified teachers who are passionate about the education of their students. We invite you to follow the links provided to learn more about our schools and communicate with them directly, during normal school hours, using the contact information below.